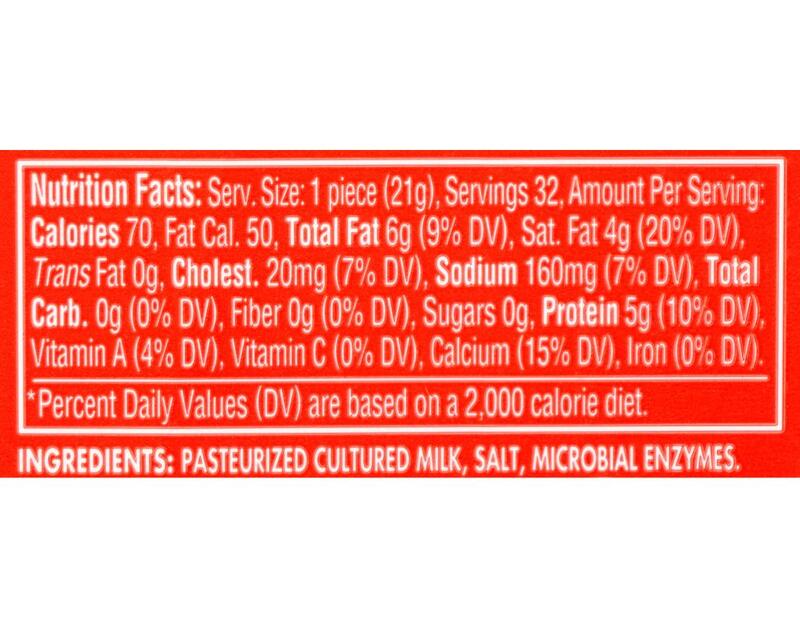 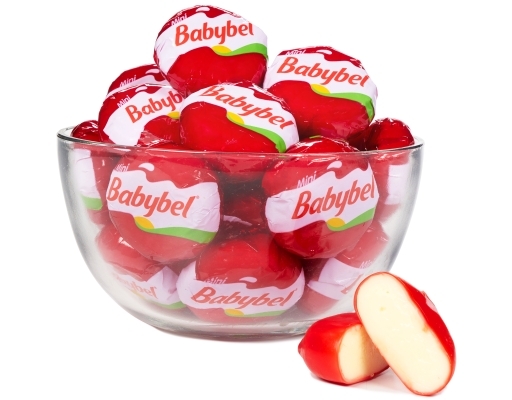 Mini Babybel Cheese is mild, creamy and delicious. 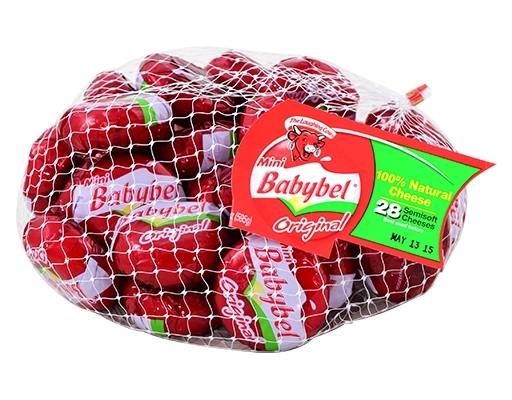 This 100% natural cheese is a good source of calcium and protein and hits the spot at lunchtime, snack time and beyond. With no artificial growth hormones, artificial colors, flavors, or preservatives, Mini Babybel Cheese is a snack you can feel good feeding your family.